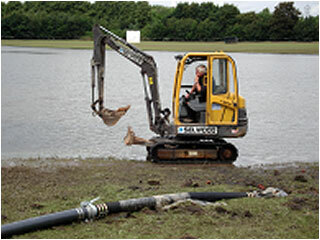 WATER PUMPING FOR LEAKS, FLOODS ETC. 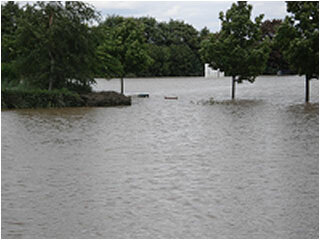 Water pumping for large floods as well as burst pipes / leaks - with bio remediation. Above images show the pumping out of approx. 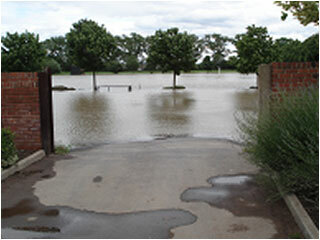 2 million gallons of rain water from Wath cricket field (South Yorkshire) after the 2007 floods. We will survey the job before providing a quote for the work (no obligation!) - No job too large or too small! With our experience in this field, REST ASSURED we WILL solve your problem.